What color do you guys think I should paint my 240? Deep red/purple, green rims ! 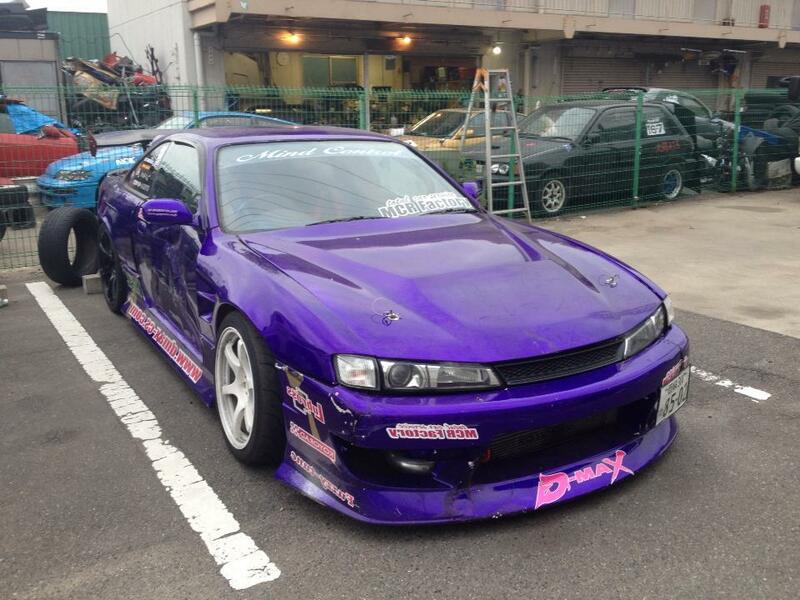 Why not Hot Pink and purple with Dark green rims? LOL I didn't know root beer was a color. I'm in live with the Onevia you showed me, paint it silver! Charcoal metallic with mint green wheels.